Spirits – do the drinks have a deeper connection to us? There are many examples of ancient cultures, such as the Egyptians and the Aztecs, who used this powerful substance in cultural and spiritual ceremonies. The hard liquor enhanced individual’s ability to connect with the surrounding by opening the mind to powerful forces invisible to eyes. In today’s world, where bottom lines have forced every industry to produce things quickly and cheaply, the quality of our spirits is diminishing. This is also true for the Tequila industry, which is one of the fastest growing alcoholic drinks on the market. Lack of proper oversight, improper sustainability guidelines and loopholes in legislation have wrecked havoc both on the product and the environment. But before we go any further, there are some important facts to learn. 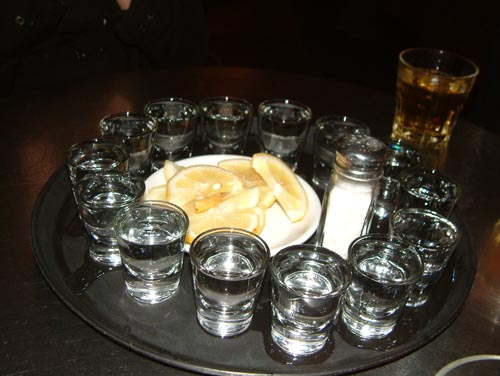 First off, the term Tequila describes a region in Mexico and the drink is made from blue agave plants. 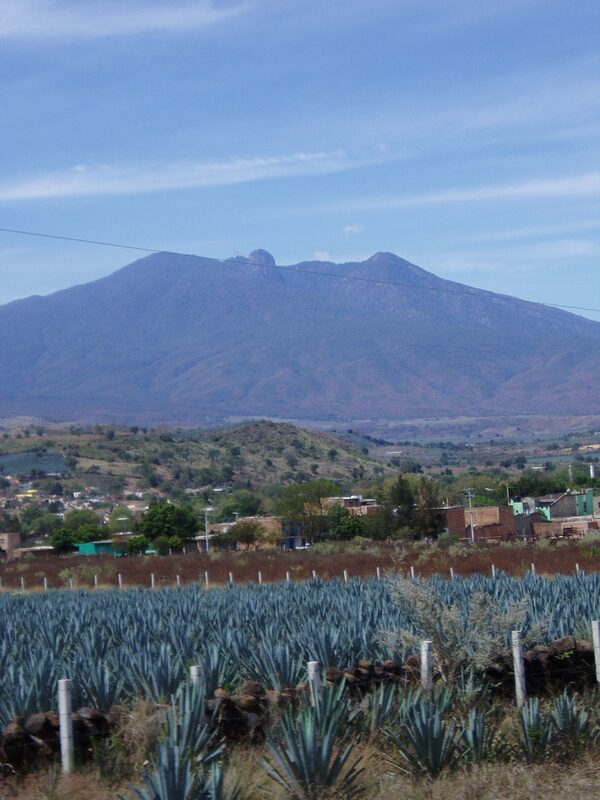 There are a number of varieties of this plants that might end up in a tequila, but that’s a sign of impurity and lack of adequate management. To help restore stability, tradition and sustainability in the industry, the Tequila Interchange Project (TIP) non-profit has been providing opportunities for consumers and industry stakeholders by answering questions mostly overlooked in the youthful history of the spirit in USA. This is done through public events, workshops, study trips and research opportunities. For a full list of the non-profit activities, be sure to visit their main website and Facebook page. The non-profit has achieved a lot and expanded its influence to various bars around the nation and the globe since being founded in 2010. One reason for their success is their ability to tie current practices to the bigger picture by sharing the ancestral traditions and practices, pinpointing what needs to be changed to reconnect with lost origins. After all, the quality of the plant is what determines the quality of the drink. Considering the volumes and details of this story, it will take me a whole different post to explain this simple, yet complicated process. So if you’re interested be sure to come back next Friday and get a crash course on the Tequila and Mexican spirits evolution. It will be in time for TIP’s upcoming event here in Washington, D.C.. If you’re a passionate tequila drinker, spirits connoisseur, bartender, environmentalist or simply want to learn about a new topic, you’ll have a chance to attend a public event on Thursday, October 2nd at Oyamel restaurant and bar. For bartenders and those more closely involved in this industry, you can RSVP for a workshop event on Monday, September 29th, and get a detailed explanation of the organization’s work, meet and network with industry experts, and catch up on upcoming projects. Either way, see you soon! Posted on September 12, 2014 September 12, 2014 by saynotofoodwastePosted in NewsTagged fair trade, spirits, sustainability, tequila, tradition. Previous Previous post: Is Most of the World’s Poor Choosing to Go Hungry? 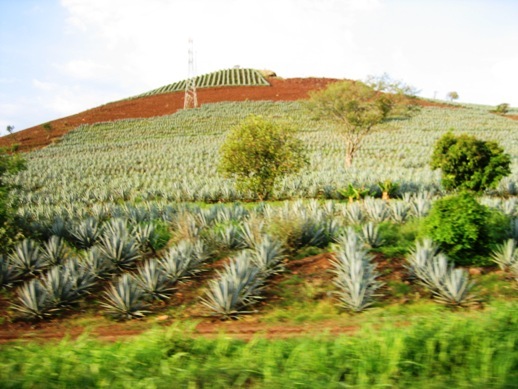 Next Next post: What is authentic Tequila made with?